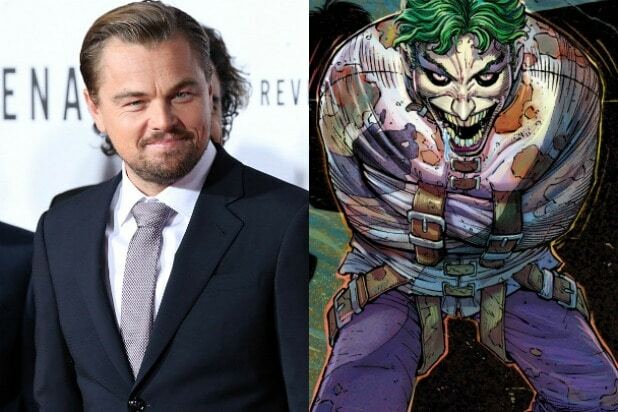 Leonardo DiCaprio as the Joker isn’t happening anytime soon. A Hollywood Reporter story Friday set off lots of maniacal cackling about the possibility the Oscar-winning DiCaprio — who has eschewed superhero films for his whole career — might finally relent. The story said the Todd Phillips film wants to enlist Martin Scorsese to produce in hopes he will lure DiCaprio, his frequent collaborator. One insider with deep knowledge of DC projects told TheWrap the story is false. And it hedged carefully, offering caveats including that the chances of landing DiCaprio could be slim to none and that the current Joker, Jared Leto, isn’t in love with the idea. An individual with knowledge of the project told TheWrap that Scorsese’s involvement is in the very early stages, as the original reported noted as well. Representatives for DiCaprio and Scorsese did not immediately respond to TheWrap’s request for comment, and Warner Bros. declined to comment. Where does that leave us? 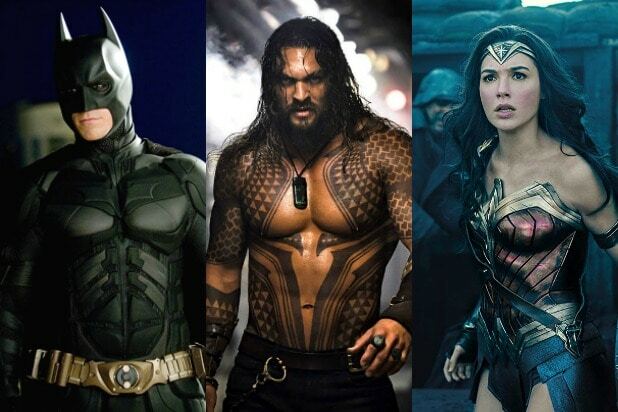 Basically, with the idea that Warner Bros. is open to big, bold, unexpected ideas for DC comics adaptations — including having multiple actors play the same character in different films, and going after talent once seen as impossible to land. The DiCaprio-Joker concept is a calling card. Whether or not DiCaprio is on board, Phillips plans to co-write the untitled Joker film with Scott Silver. The story will take place in early-’80s Gotham City. Phillips is best known for writing and directing the “Hangover” franchise for the studio. He last wrote, directed and produced “War Dogs,” starring Miles Teller and Jonah Hill.